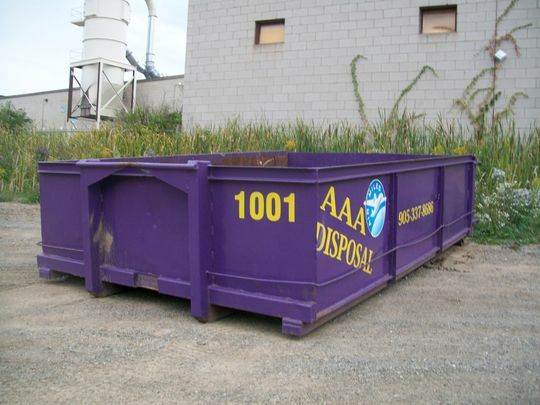 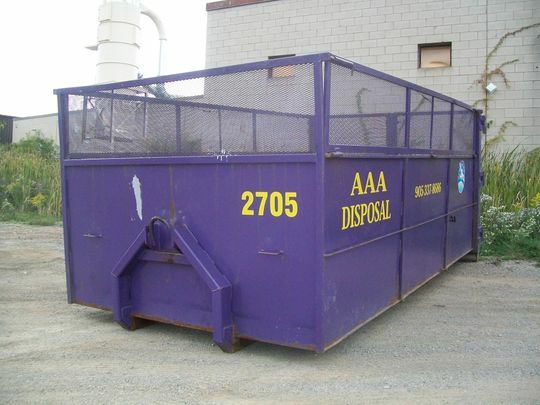 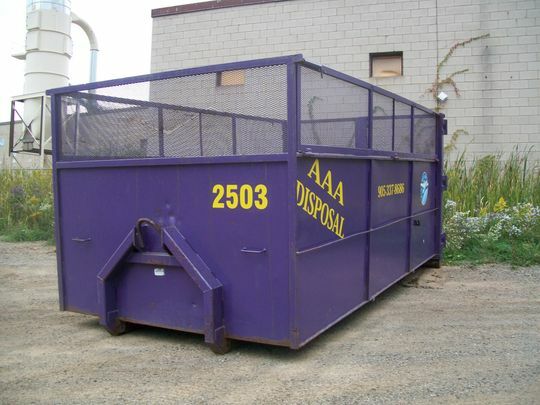 AAA Disposal offers environmentally friendly, affordable debris and waste removal. 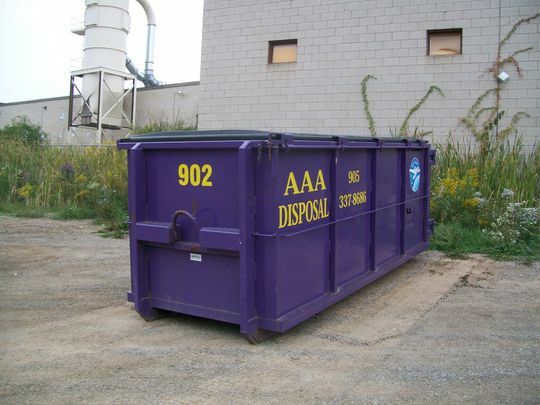 As a team who is always committed to the highest quality of service for our clients in Mississauga, Burlington, Milton and Oakville, AAA Disposal drops off and picks up the right sized bin to remove any residential or commercial waste you have. 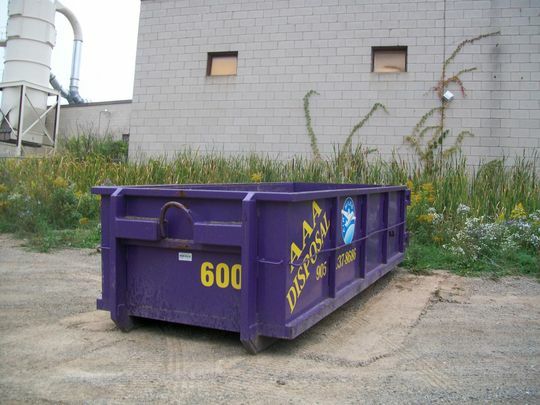 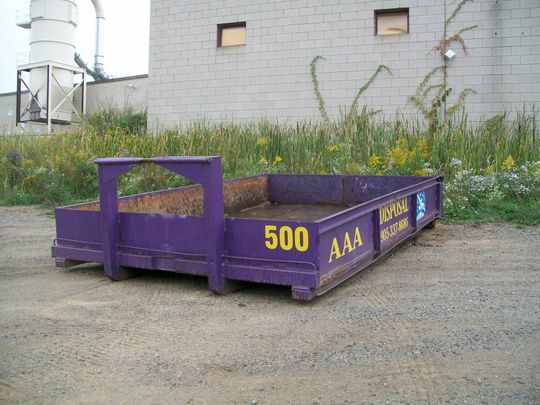 Our bins range in loading space from 5 to 27 cubic yards with walk-in doors for easy loading of all kinds of junk and we place them on boards to protect your lot or driveway. 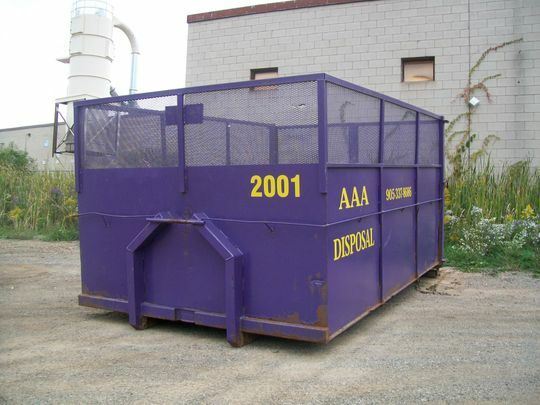 Give our professional staff a call and we deliver the right size of bin wherever you need it!